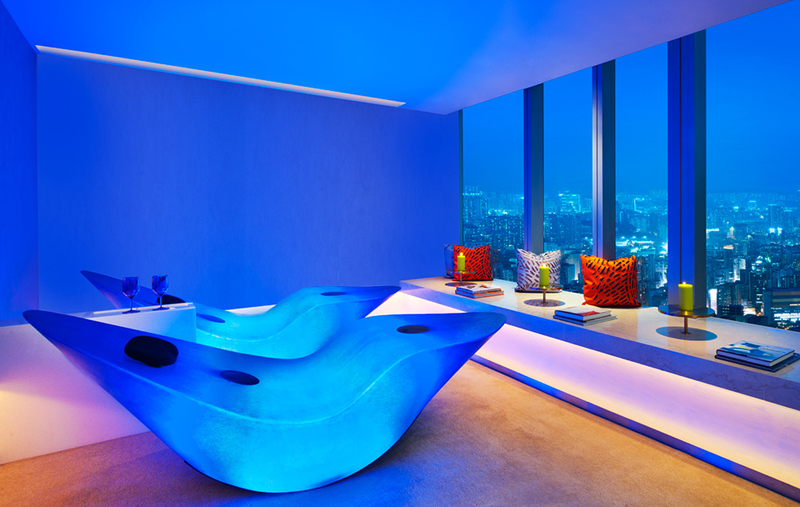 Relaxation reaches new heights at the W Hong Kong, whose Bliss Spa is located on the 72nd floor. 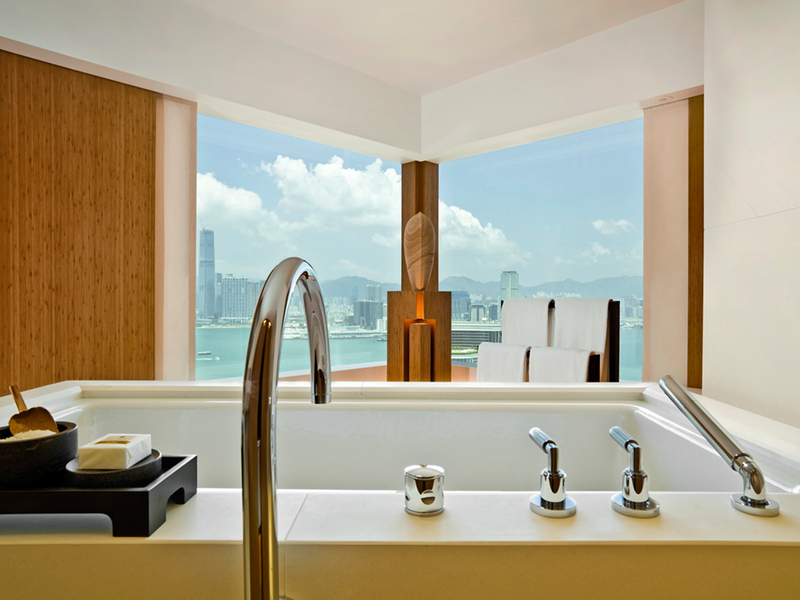 Combining clean, modern vibes with fantastic views of West Kowloon and expert treatments – including massages, facials, waxing, scrubs and mani-pedis – it’s a tough one to beat in a city full of fine hotel spas. In-room therapies are available until 11pm, including the signature Blissage and Super Soak. 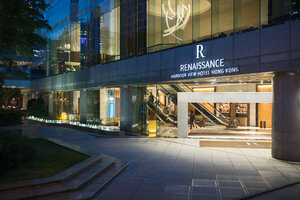 You can also enjoy a shopping spree next door at Elements mall, while a short walk to Kowloon Station connects you to the rest of Hong Kong. 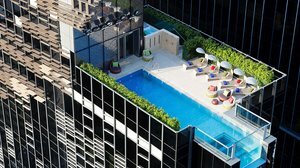 The rooftop pool is great for chilled-out days and summer nights – look out for the W’s infamous pool parties. 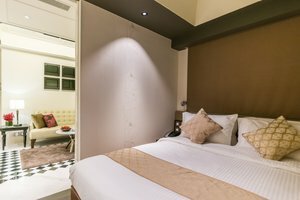 Comfortable rooms, a super location, friendly service and a Michelin Bib Gourmand restaurant make Hotel Jen a smart choice for independent travellers. It’s in the up-and-coming neighbourhood of Kennedy Town, where hipster vibes blend with authentic street scenes and traditional ways of life. Jen is steps away from both an MTR (metro) station and a waterfront promenade buzzing with a recent crop of restaurants, pubs and delis. Café Malacca, on the hotel’s second floor, serves some of the best Malaysian food in town – just ask the guys at Michelin. For the ultimate indulgence, look no further than the legendary Pen. 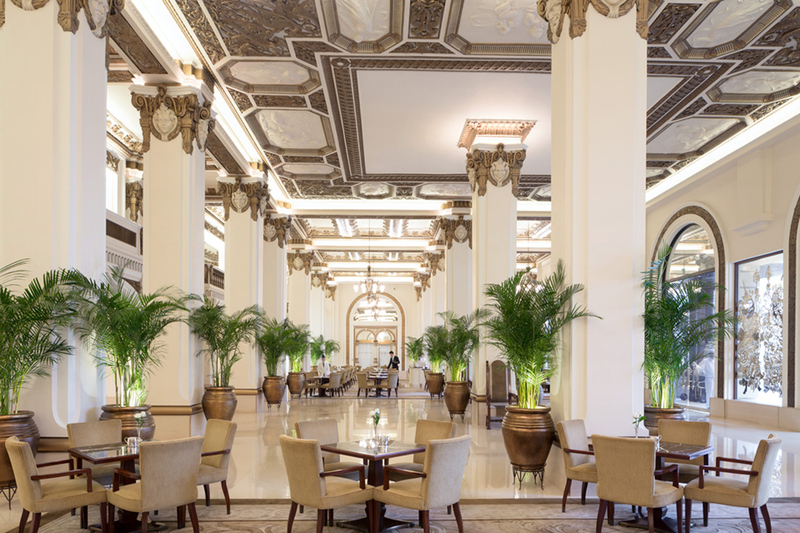 The “Grande Dame of the Far East” has been around since 1928, and represents the romance of colonial Hong Kong and the glamorous golden age of travel. Afternoon tea in the Lobby is a favourite among the city’s well-heeled, and there are fine dining options aplenty – from aperitifs at Philippe Starck-designed Felix to French cuisine at Gaddi’s and omakase at Imasa. For all its fin-de-siècle opulence, the hotel is not without its cool touches: Love Art at the Peninsula, in collaboration with Britain’s Royal Academy of Arts, showcases the work of celebrated contemporary artists at the hotel’s heritage building each spring. And a tip for those visiting towards the end of the year – the Pen does Christmas like no other. This dreamy restoration of Hong Kong’s Royal Marine Police headquarters is a top spot for proposals, weddings and lovers’ getaways. So much so, in fact, that the boutique hotel offers a “Perfect Proposal” package, including one night’s stay, a chilled bottle of Champagne, a bouquet of roses, a bubble bath, balloons and 24-hour personal butler service. Each of the exceptionally spacious suites is uniquely designed, with a private terrace and views of the harbour or gardens. 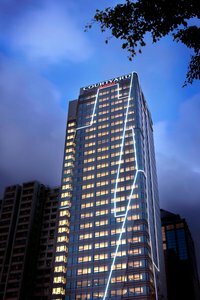 The hotel is an oasis at the heart of buzzing Canton Road, steps away from the Star Ferry pier and the Cultural Centre, where a ballet or classical concert could make for a swell evening out. 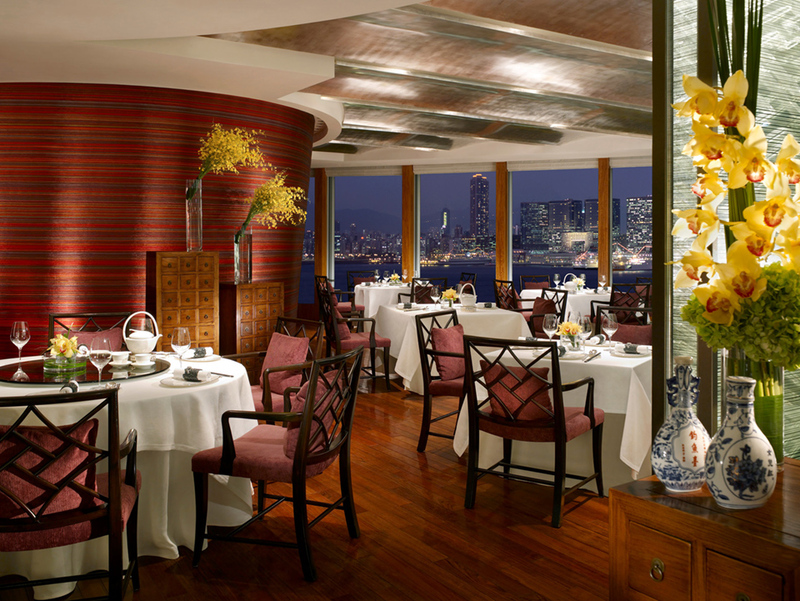 The hotel’s two in-house restaurants have five Michelin stars between them. Caprice serves contemporary French cuisine by Chef Fabrice Vulin. Dishes are made with produce flown in daily from France, while the two-star restaurant is home to Hong Kong’s first cheese cellar. Seafood and dim sum are not to be missed at Lung King Heen, the first Chinese restaurant in the world to win the coveted three-star rating – this, in a city packed with stiff competition. You can work off the extra dumplings with a swim in the hotel’s outdoor pool, or embrace the indulgence and carry on the next day with tea and scones at The Lounge. The fashion-forward will enjoy a trip to chic department store Lane Crawford, in the adjacent IFC mall. 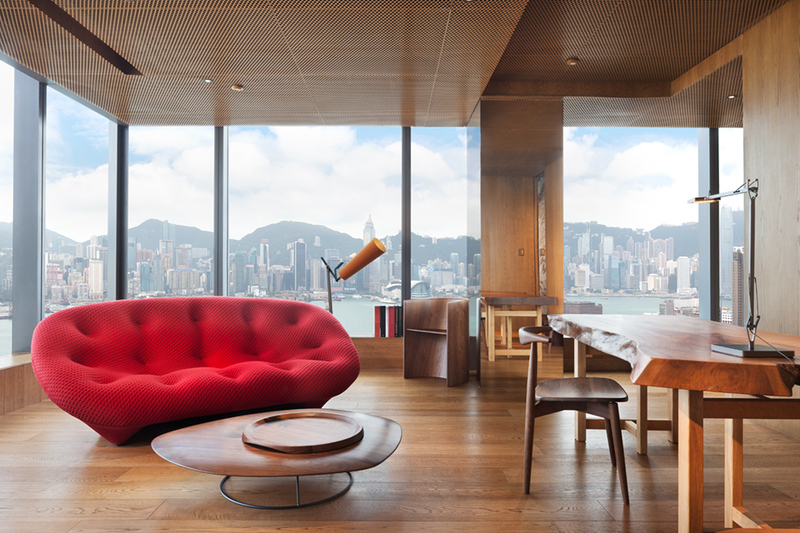 The city’s first warehouse to hotel conversion may look too cool for school(kids), but Southside is one of Hong Kong’s most family-friendly districts and Ovolo is the place to stay. In the minibar, you’ll find a complimentary ‘loot bag’ with pre-packed snacks for a fun day out, while Apple TVs in each room have you covered on rainy days too. There’s even a complimentary in-house laundromat. It’s a five-minute cab ride to Ocean Park, a beloved (and, in our opinion, better) alternative to Disneyland. Repulse Bay Beach is a short taxi trip away, where along with sand and sea you’ll find The Pulse, an airy beachfront mall that features restaurants, cafés, boutiques and the Hong Kong branch of popular children’s club Maggie and Rose. Along with its central location overlooking the harbour, the iconic MO offers a number of classy settings like the Chinnery, Captain’s Bar and Chinese restaurant Man Wah for closing deals over lunch, drinks or dinner. 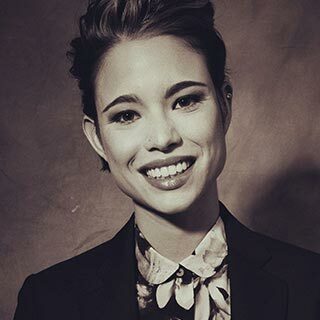 Plus, you needn’t worry about looking sharp for your meetings: the hotel’s renowned barber and chic salon have got you covered. If there’s time for a little pampering in between pitches, the Mandarin Spa is one of the best in town. And you’re walking distance from the lush nightlife at venues such as Sevva, Zuma, and newcomer Foxglove. This hip hotel brought together many of the city’s leading design talents, including architect Rocco Yim and interiors guru William Lim. 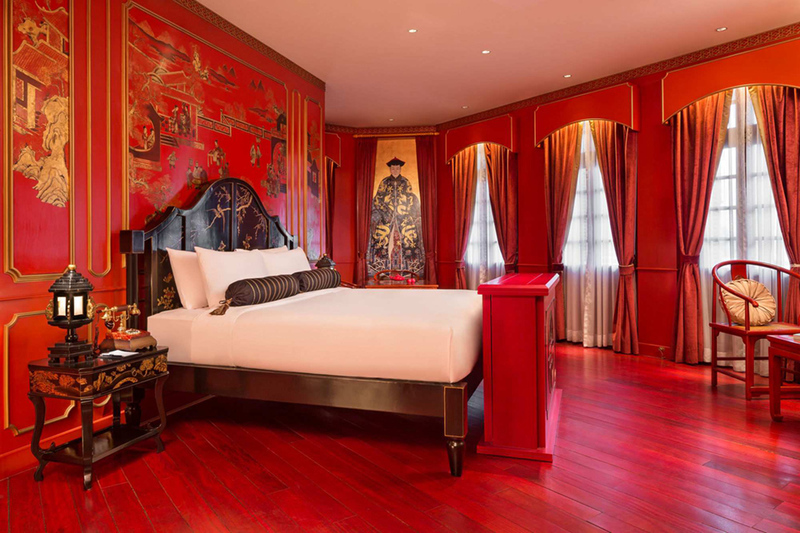 Fashion designers Barney Cheng and Vivienne Tam created the hotel’s uniforms and luxury VT Suite respectively. 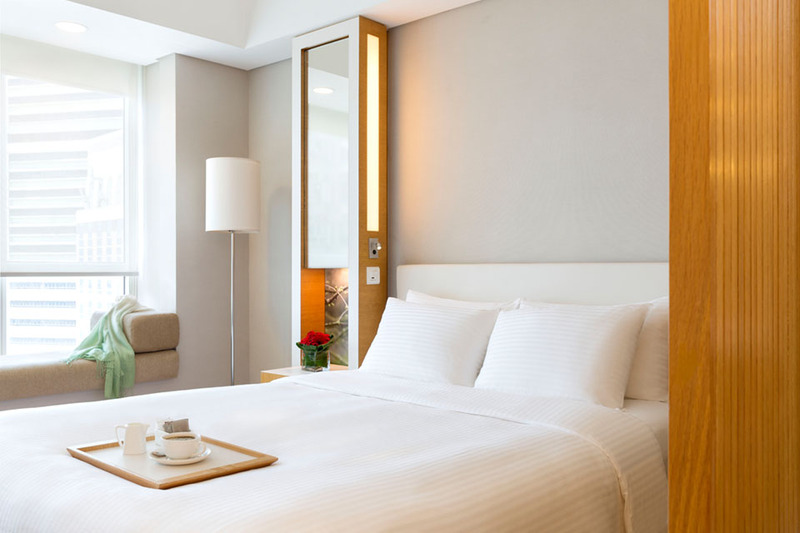 Pioneering in its role as a teaching hotel (connected with the School of Hotel and Tourism Management at Hong Kong Polytechnic University), Icon is a refreshing addition to a district with no scarcity of places to stay. 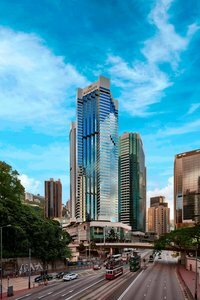 The hotel also stands out in its commitment to green thinking, from the lobby’s extraordinary vertical garden to a Tesla limo service and strictly smoke-free environment. 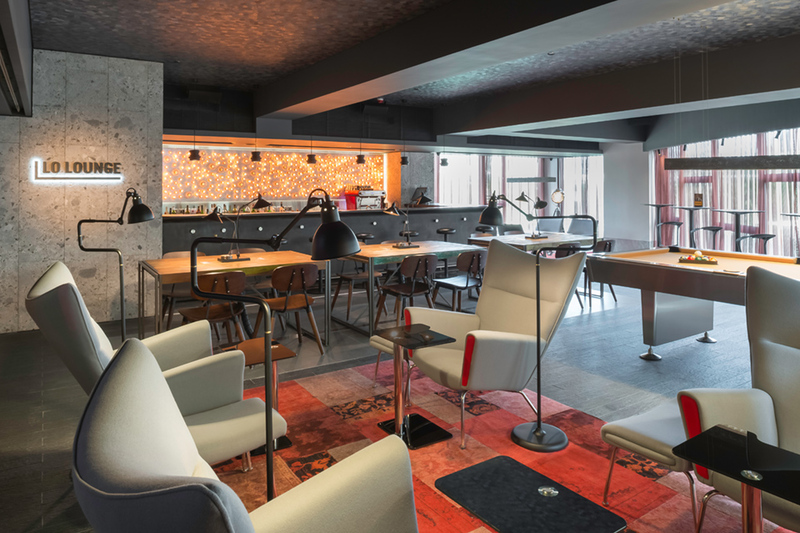 Book a Club Room or Suite and get access to Above & Beyond lounge, designed by Sir Terence Conran. With its spacious rooms, understated design and elegant service, The Upper House attracts a clientele that includes movie stars, musicians and supermodels. The 49th-floor Café Gray Bar is a magnet for the city’s in-crowd, and serves up signature cocktails with spectacular views of Victoria Harbour. If you’re visiting during the cooler months of November to March, The Lawn is a perfect spot for a glass of rosé and some nibbles. Other trendsetting touches include paperless arrival and departure for guests, a fleet of hybrid cars, a well-stocked complimentary “maxibar” (like a mega-minibar) and a super-smart internet TV system in each of the hotel’s 117 suites and studios, loaded with entertainment, services and information. 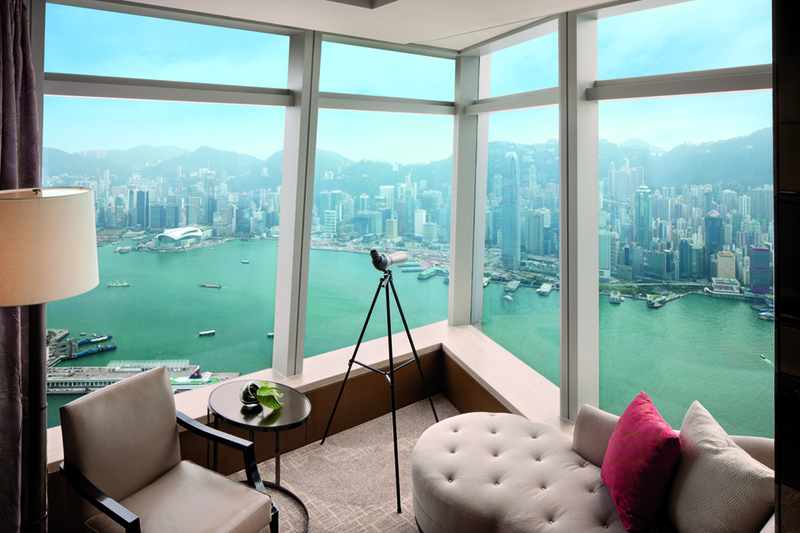 Panoramas of the Hong Kong skyline are in no short supply at the Ritz-Carlton, one of the world’s highest hotels, occupying the upper floors of the International Commerce Centre (ICC). It’s difficult to beat the view from Ozone, officially the world’s highest bar, on the hotel’s 118th floor, where superb (if pricey) cocktails add an extra sense of vertigo. At the Lounge and Bar, a cool alternative for catching the sunset over the city, call ahead for a seat by the window. 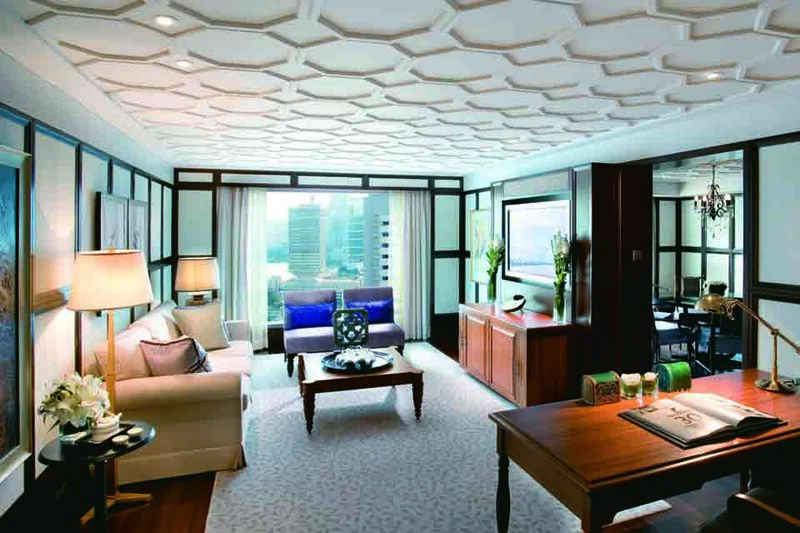 A convenient West Kowloon location, top-drawer service and that trademark Ritz cachet round out the experience.